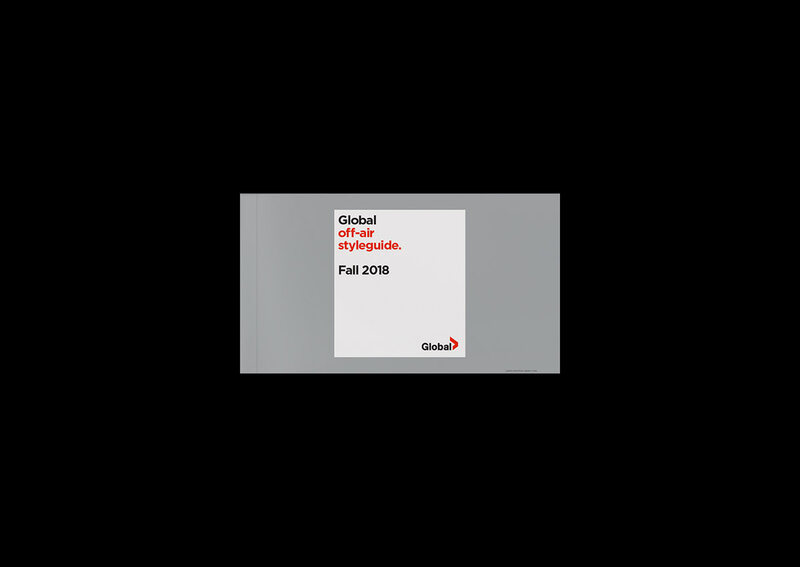 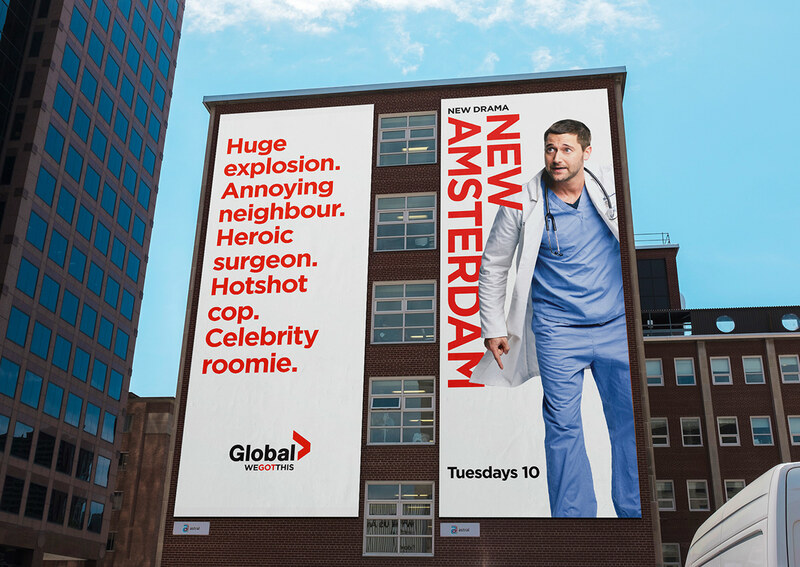 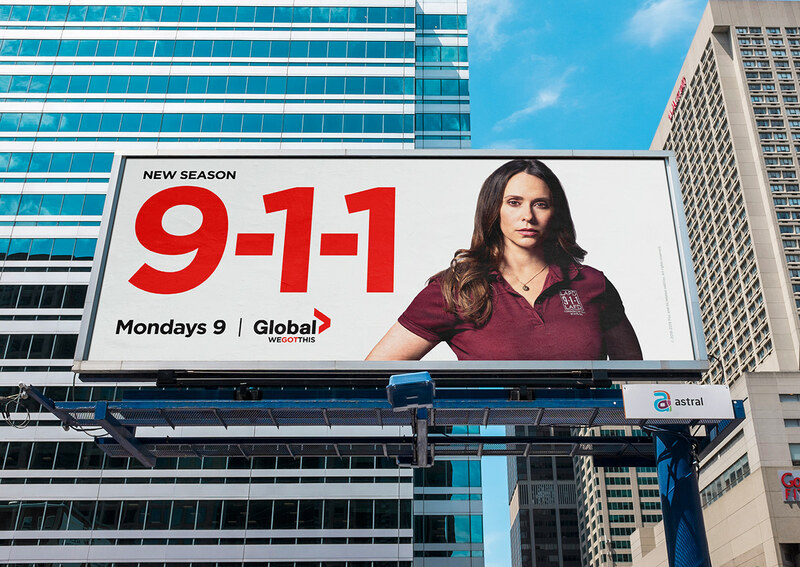 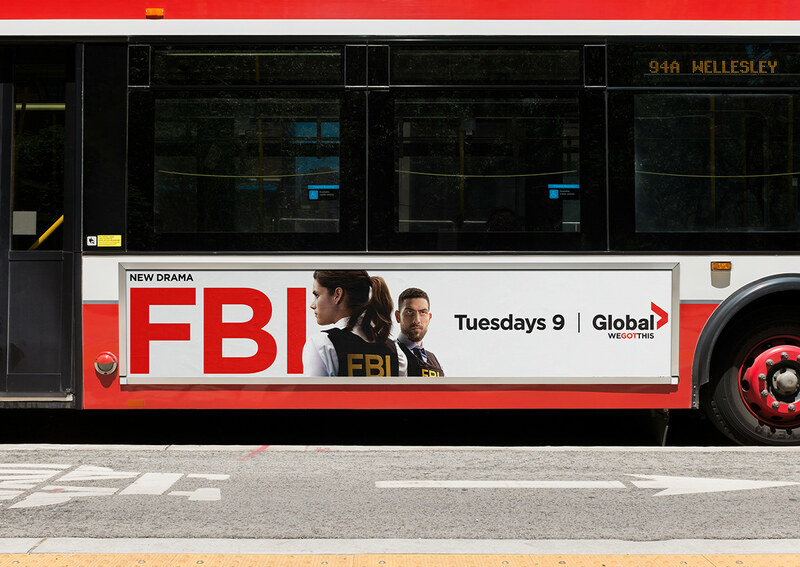 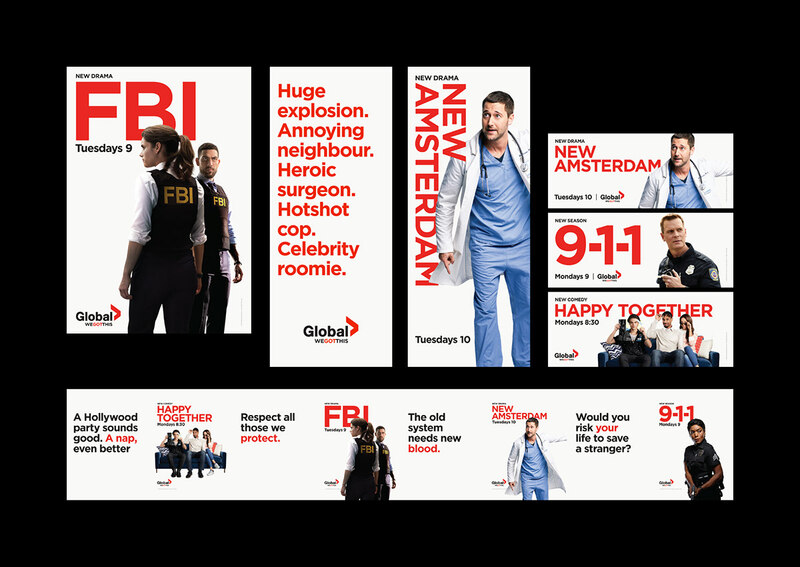 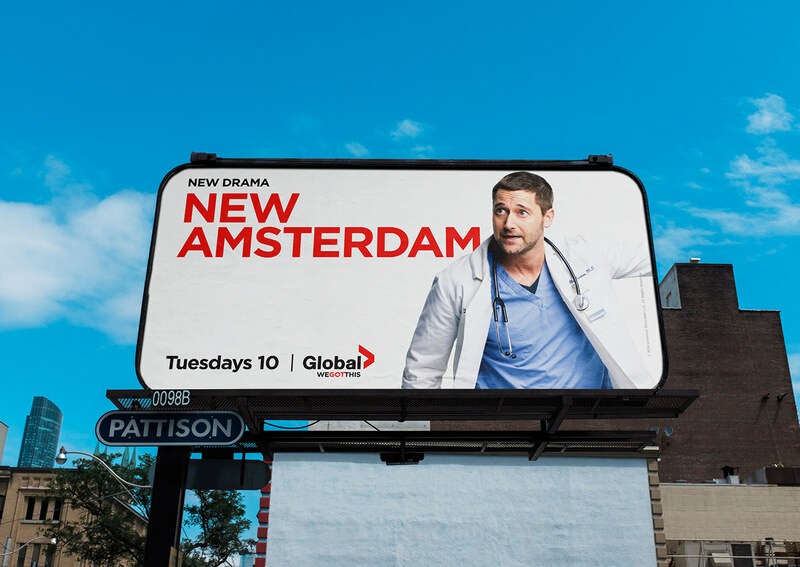 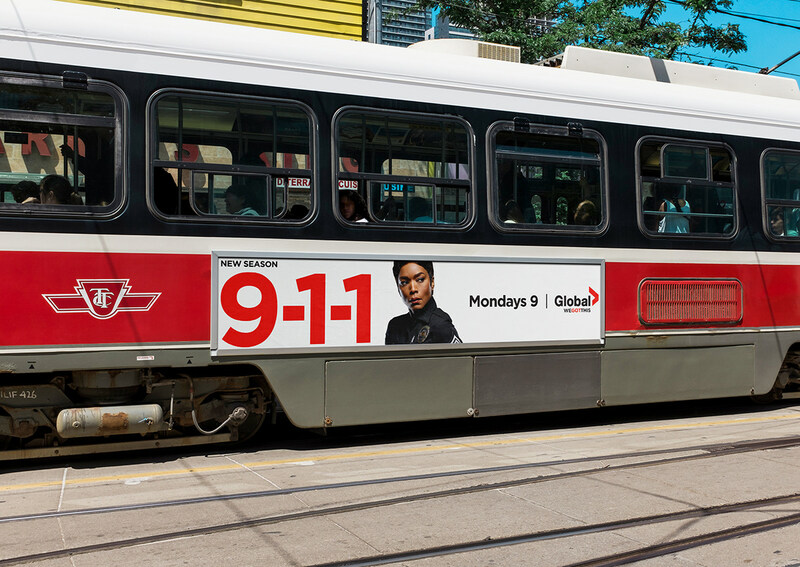 Fall 2018 Out-of-home (OOH) advertising campaign for Global TV in Canada. 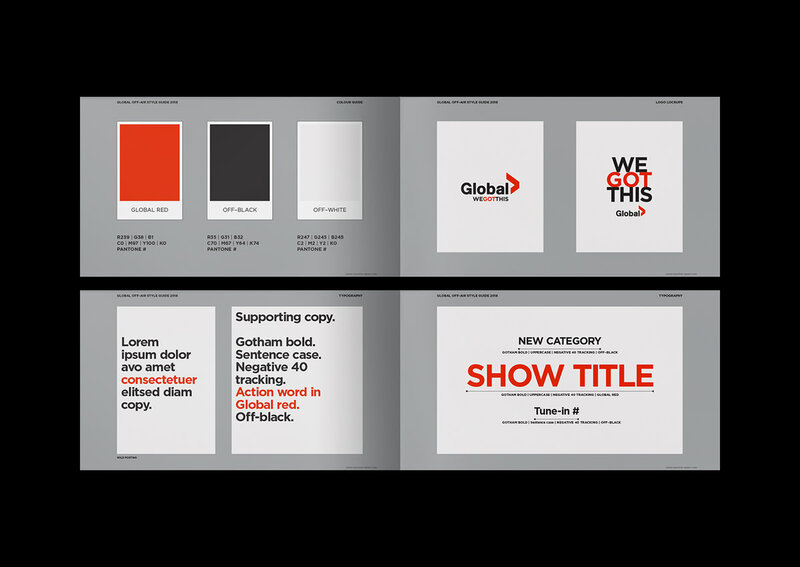 The concept of the campaign was to feel different from the competitors. 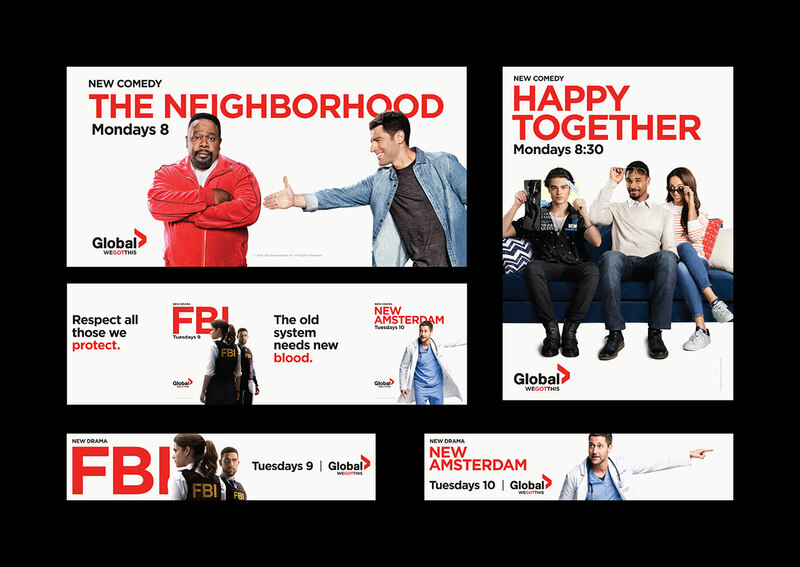 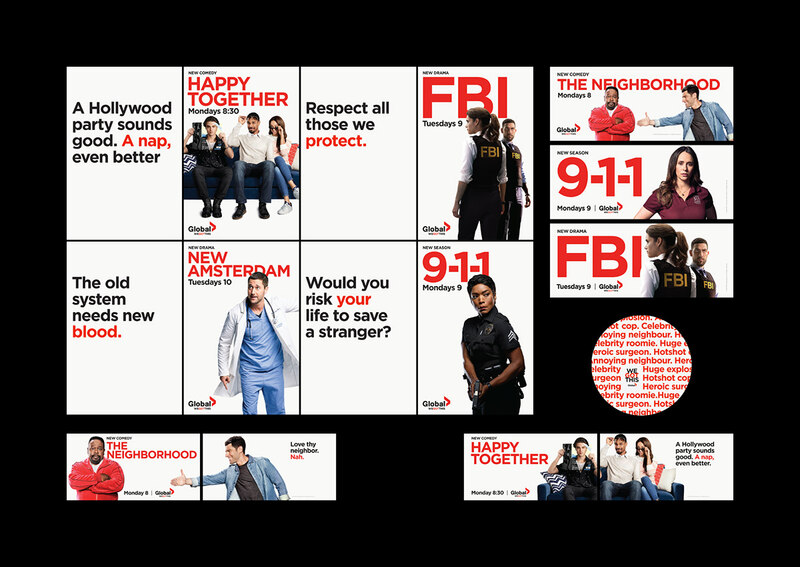 Bold and fresh design, highlighting only new shows, uncluttered, focusing on a single and strong image, language that connects viscerally. 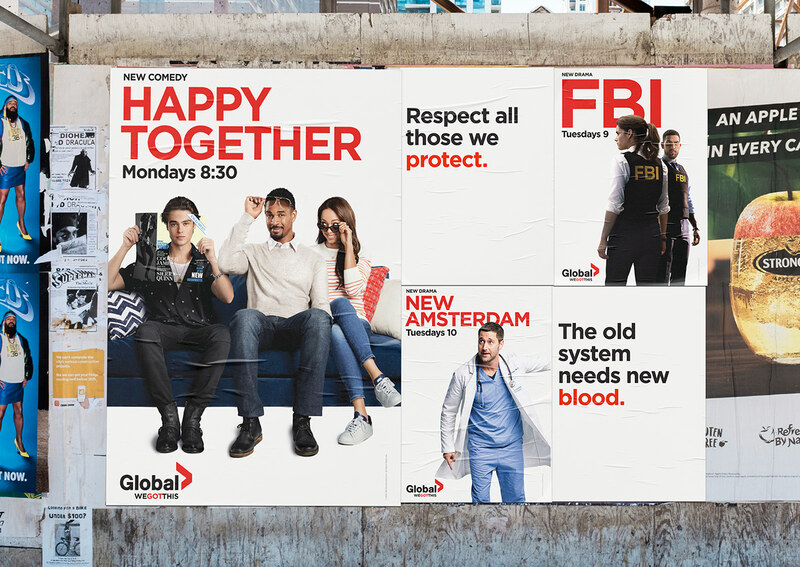 Simple, surprising and clear.